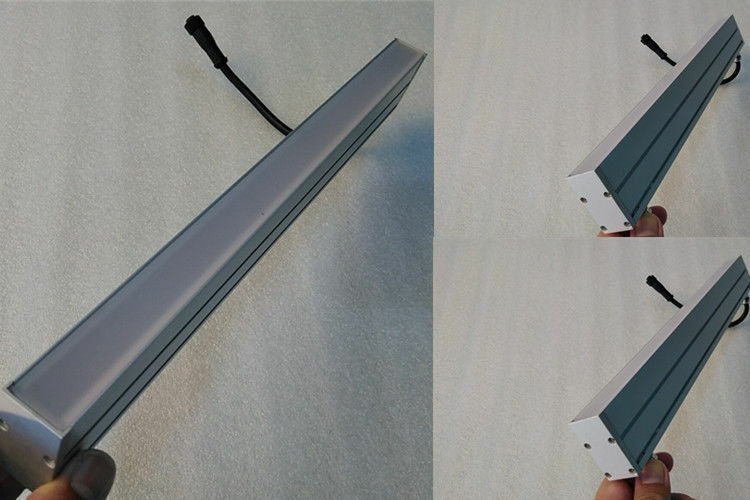 Maysee's LED Wall Washer Light adopts compact & elegant appearance design. 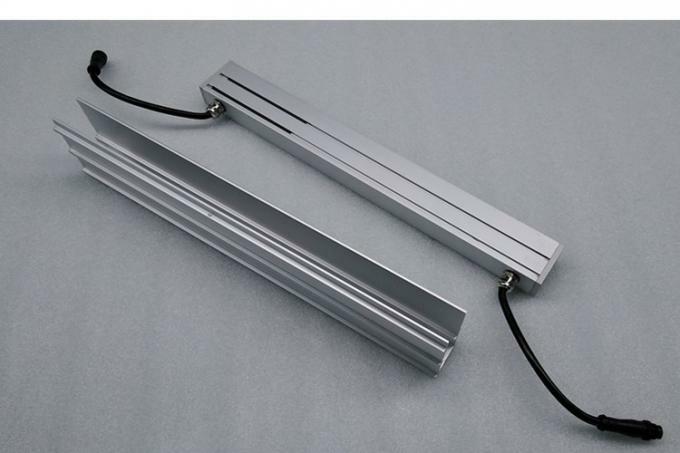 Made of extruded anodized aluminum to meet the demand of sufficient heat dissipation and anti-corrosion. To keep the high reliability & long life-span, CREE LEDs are mostly preferred and applied for RGB mixed or mono-color illumination. Especially, the perfect silicon rubber sealing technology has successfully won the good reputation and established the mutual-trust between Maysee and customers. 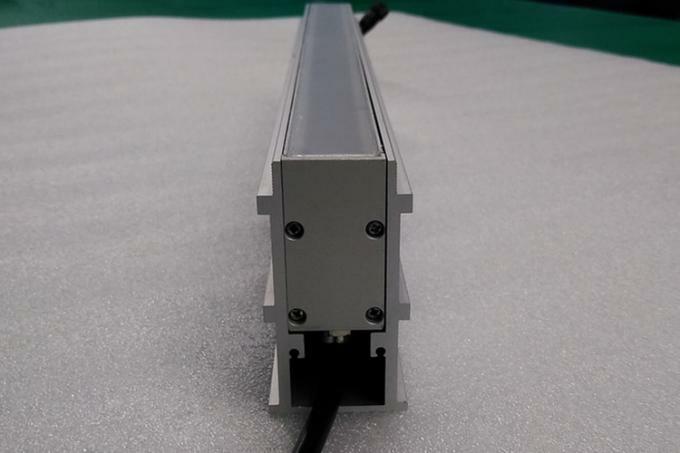 Maysee is also devoted to developing creative and featured LED Wall Washer besides the popular standard series which is called the customized LED Wall Washer and is designed as per customers' special concerns and requirement. For the customized lights, Maysee is always insisting on protecting the customer's rights and benefit , we would like to sign up the Non-Disclosure Agreement before project negotiation.